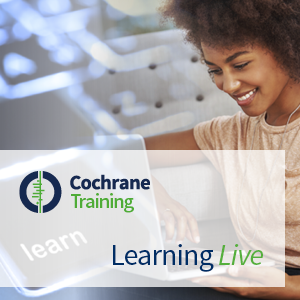 This series of presentations was originally part of the Cochrane Learning Live webinar programme, and offers an introduction to how to use GRADE to assess the quality of the evidence in a systematic review and how to present the evidence in a 'Summary of findings' table by using the GRADEpro GDT software. The sessions are presented by Dr Nancy Santesso from the Department of Clinical Epidemiology & Biostatistics at McMaster University in Hamilton, Canada. Dr Santesso is a member of the GRADE Working Group. Another narrated demonstration of how to generate a ‘Summary of findings’ table, using a different example, is available at the link below. The webinar was delivered in May 2016.